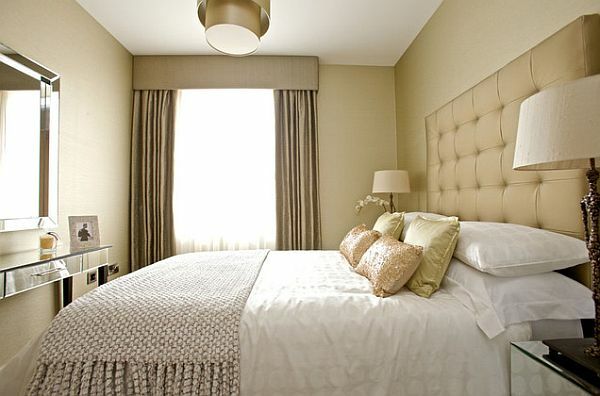 As you may have noticed, large and stylish headboards are making a big comeback. 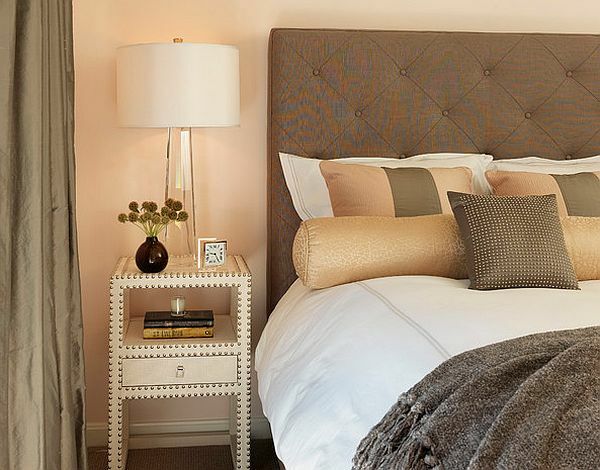 A new headboard can make quite an impact on the mood of a room, and can transform a commonplace bed into an extravagant and cozy boudoir focal point. 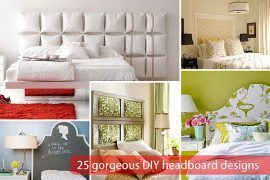 From ornate metal and rustic, antiqued wood to early 20th century, Edwardian style quilted varieties, there are many styles to choose from, and several headboard looks you can create at home. 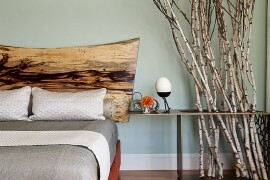 Here are some great headboard ideas. 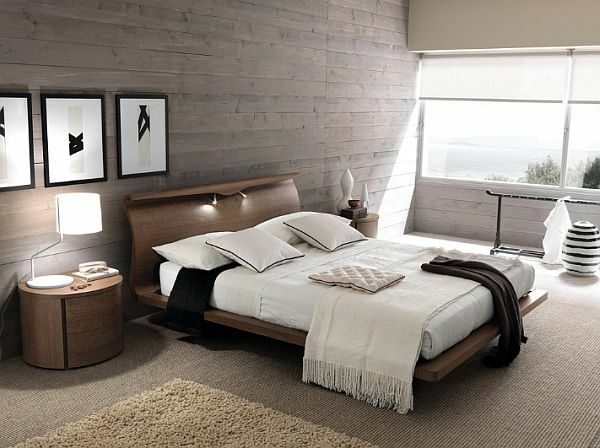 Contemporary Wood Wall Headboard – A tall wooden headboard is both sophisticated and trendy, but if it’s attached to a wooden bed frame it can also tend to be fairly expensive. 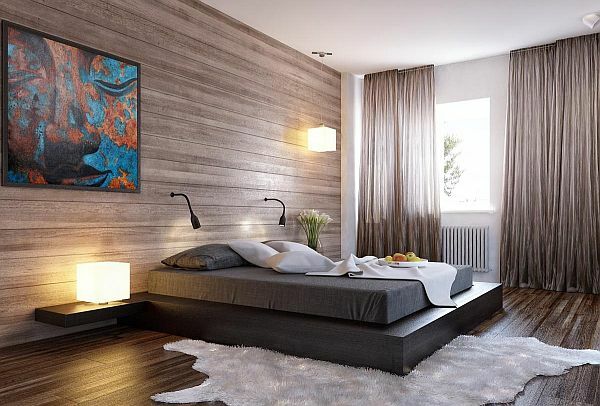 To cut costs, and offer yourself more control over the design, consider creating your own wooden wall. 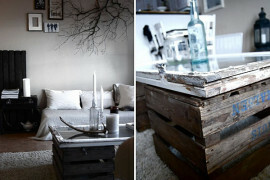 Simple create a wooden frame and tack on a large wooden panel. Stain it the color of your choice and prop it up behind your bed. 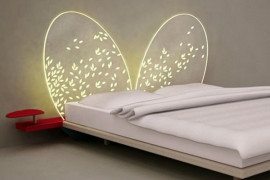 You may even choose to personalize it further with appliqués or reading lamps. Intricate Woven Iron – Who doesn’t love the look of beautifully woven cast iron? It conjures ideas of residential Victorian home fences and Old English garden furniture. It’s versatile, unique and will likely last a lifetime. 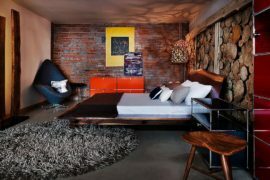 However, cast iron bed frames can run you several thousand dollars and be quite a burden to move. Instead, fake the look with a few iron wall art pieces in a row. 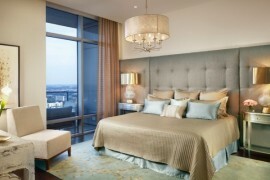 Quilted Headboard – A quilted headboard is luxurious, and a standard among upscale hotels. To create the look within your own home, glue thick foam to a wooden panel with holes drilled in to the back in the shape you want the button pattern on the front. Pull the fabric tightly over the foam and staple it to the wood in the back. Using a long tufting needed, pull the button tightly into the hole and staple it in the back. 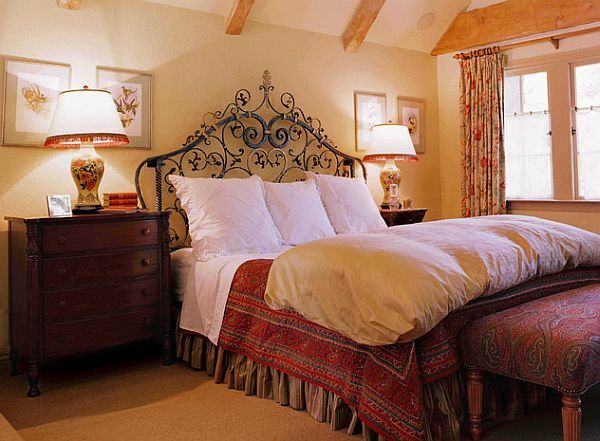 You can easily hang your light headboard using any secure hanging system. 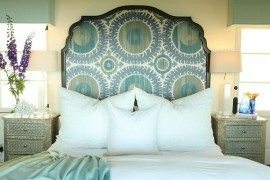 If completed correctly, your new headboard will be both stylish and professional for just a fraction of the price of an entire new frame.